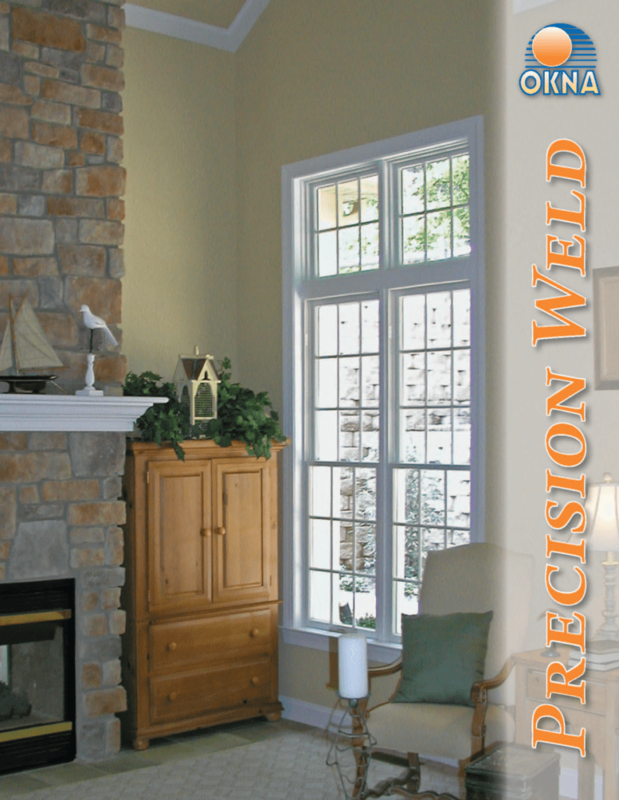 The Precision Weld 400 Series offers beautiful design and excellent value. 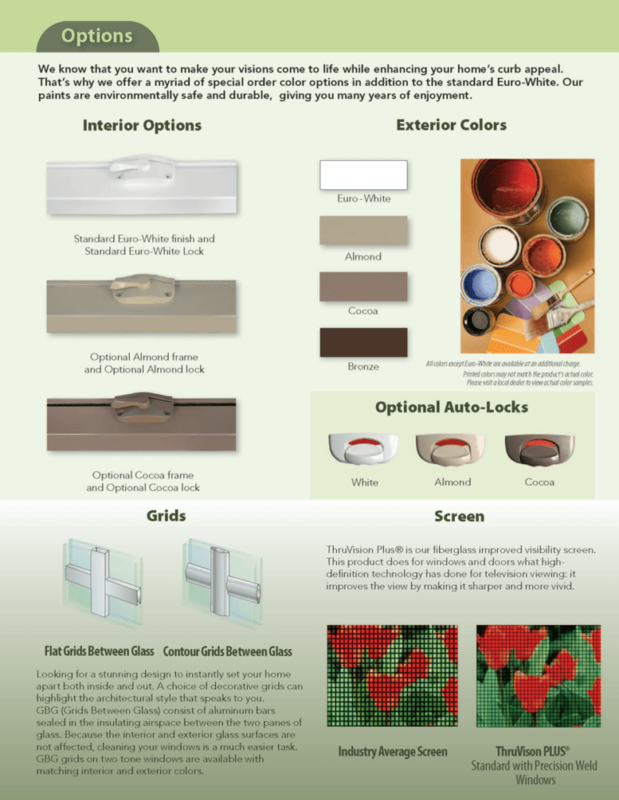 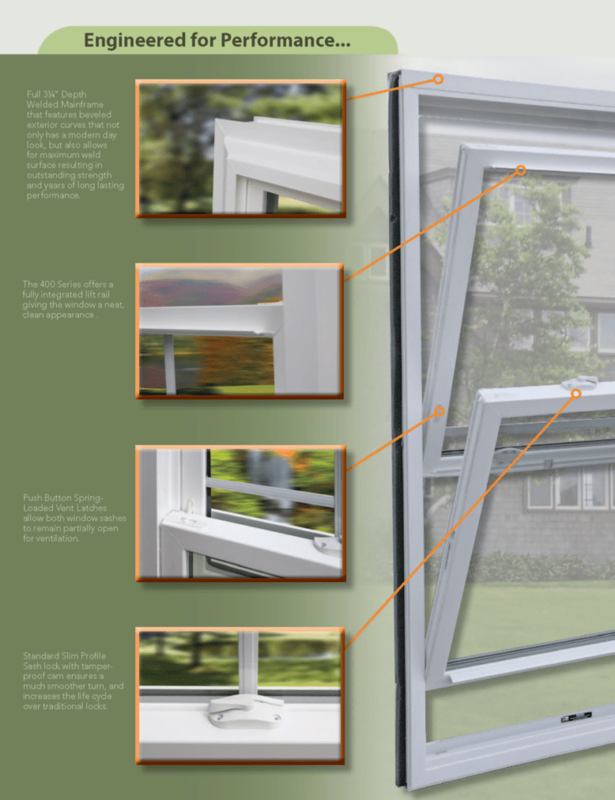 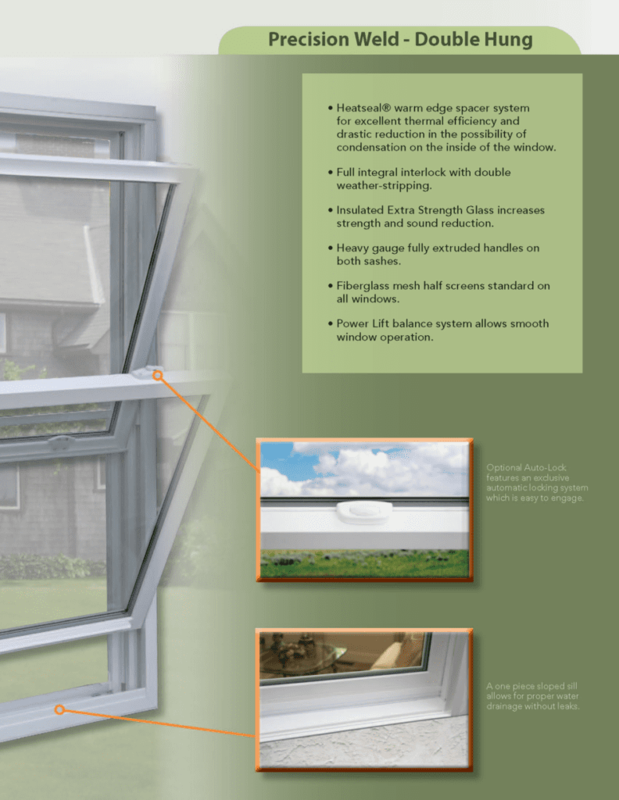 The perfect window to consider when replacing windows in your home. 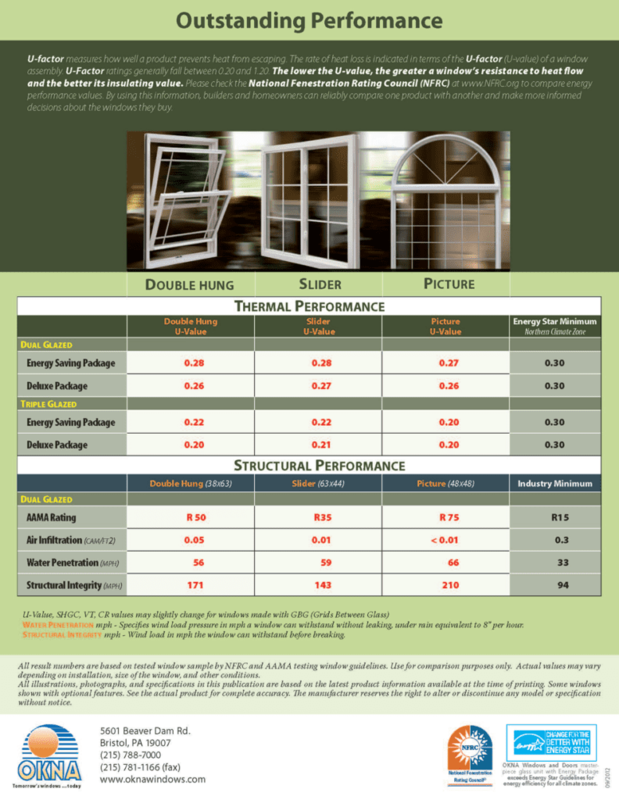 The OKNA Precision Weld is an excellent value when making the choice to replace windows in your home. 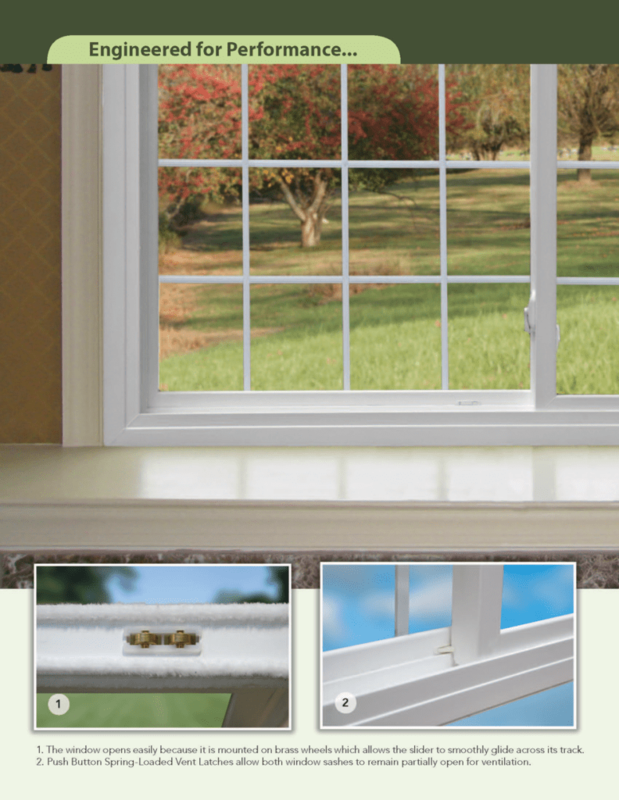 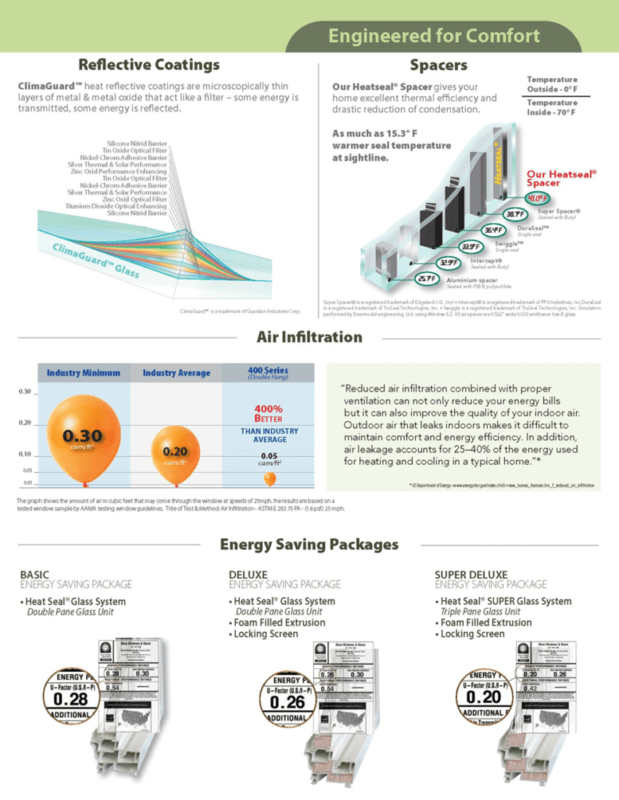 The Precision Weld offers clean, modern lines, high-quality craftsmanship, and many options to beautify your home while making it energy efficient. 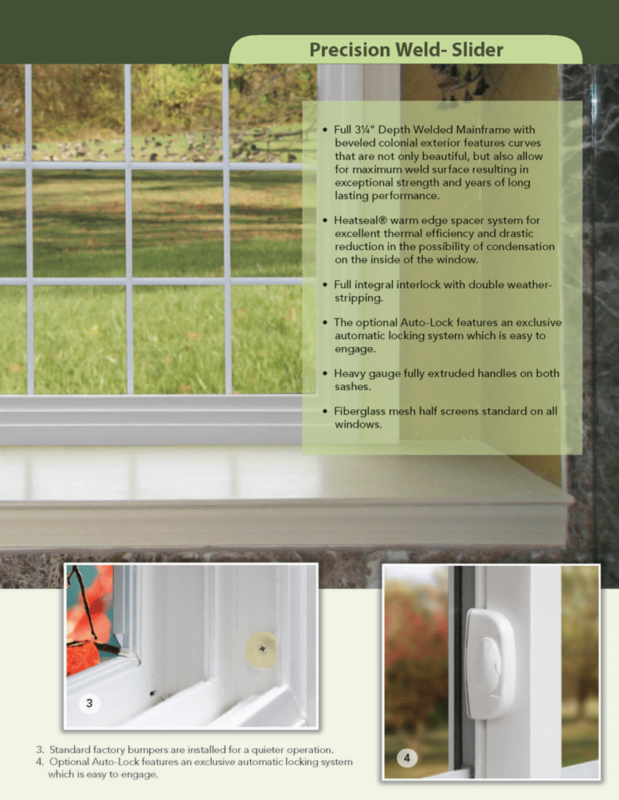 Since all OKNA products are custom-made, you can be sure of a perfect fit which translates to savings on time and labor during installation.